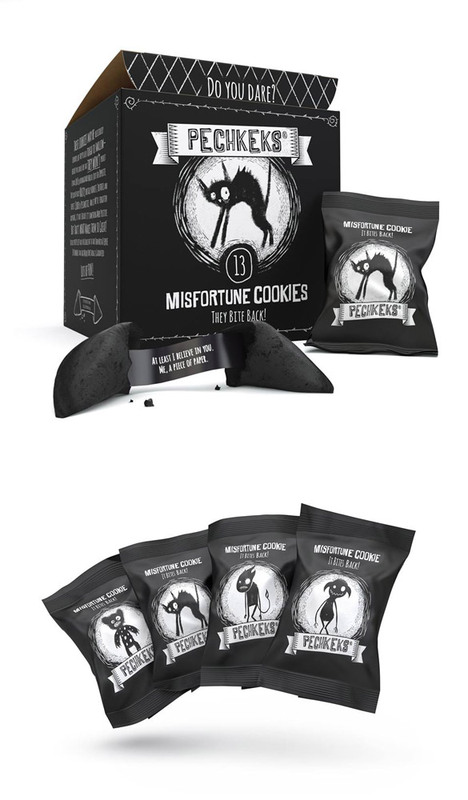 Pechkeks - Misfortune Cookies now in GREAT BRITAIN! The German export hit. Black humour!